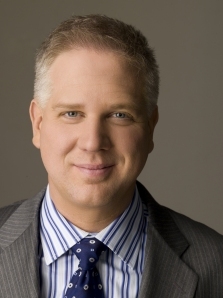 THE “JESUS” OF MORMONISM ALA GLENN BECK : Apprising Ministries | Truth with Snares!? Being an online apologetics and discernment work Apprising Ministries does not involve itself in politics per se; however, there are times when those issues will cross, as is the case with popular conservative talk show host Glenn Beck. Lately it’s becoming more apparent that Beck, who is a baptized member in good standing with the non-Christian cult of the Church of Jesus Christ of Latter-day Saints (the Mormons), being portrayed by influential evangelicals as a Christian. ← Frank Viola – Lessons in Garden Theology or Dominionism 201?